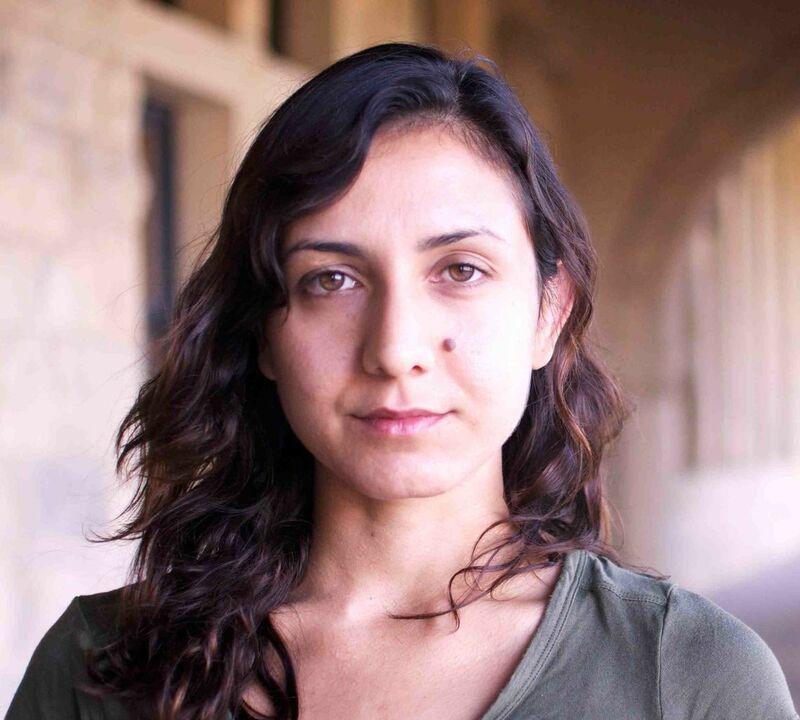 Eileen, Ottessa Moshfegh’s “always dark and surprising, sometimes ugly and occasionally hilarious” (Washington Post) novel about a young woman trapped between equally bleak work and home lives, won the PEN/Hemingway Award for debut fiction and was shortlisted for the National Book Critics Circle Award and the Man Booker Prize. Her award-winning stories have appeared in the Paris Review, the New Yorker, and Granta. In My Year of Rest and Relaxation, Moshfegh tells the story of an alienated young New Yorker under the influence of a mélange of medications—as well as one of the worst psychiatrists in literary history—who hibernates from the pressures of the world.